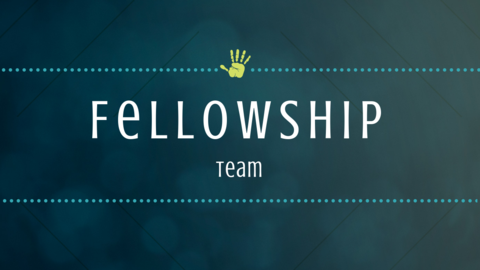 Our fellowship team is such an integral part of church! The main service they provide is getting our delicious snacks ready for Sunday morning including the water, coffee and tea. Please contact Lisa Moore if you are interested in helping! Her number is 970-331-1162. 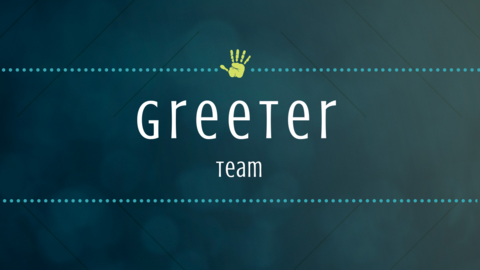 Our Greeter Team are some of the first faces our congregation see when they walk into church on Sunday mornings! Their main responsibilities are to bring our church sign down to HWY 6, bring it back at the end of service, hand out bulletins, organzie our time of offering and, of course, smile! If this ministry sounds like something you are interested in, please contact Sarah Hopkins at the church office at sarah@trinityvail.com. 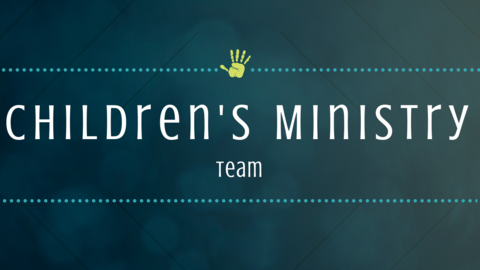 Our children's ministry is growing! 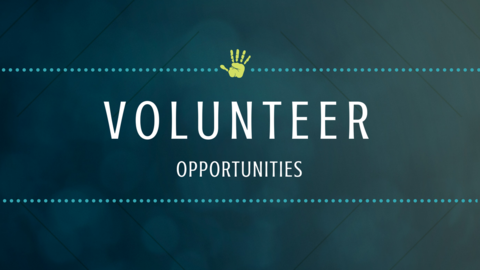 The areas we are most in need of volunteers are our nursery and our pre-k/kindergarten classrooms. If you are interested in helping our children's ministry, please contact Lisa Moore at 970-331-1162. Thank you! NOTE! To access the following pages may require a password. Please call or email the church office if you don't know what it is. THANK YOU ALL for your love of the Lord and your ministry in our church! Important Note! All of the sign-up forms on these pages utilize an embedded "Google Doc's" spreadsheet. To access your sign-up sheet, you must recieve an 'edit' email invitation from your team leader. Please contact your team leader if you do not have this.